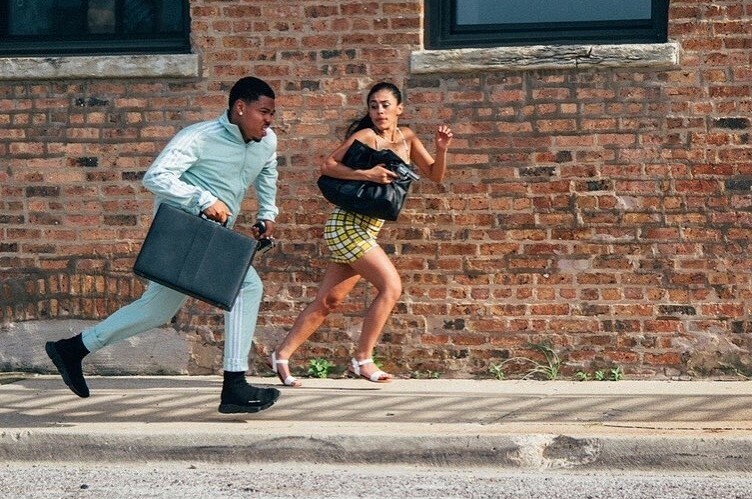 American hip hop singer-songwriter and Chance the Rapper's brother, Taylor Bennett has shared a new song “Rock 'N' Roll” featuring Zxxk with an accompanying music video. The clip was directed by Andre Muir, starring Victoria Calderon. The video is inspired from 1967's film "Bonnie and Clyde", which starred Warren Beatty and Faye Dunaway. The song will appear on his upcoming EP "Be Yourself", which is expected to be released this fall. From the EP, he has already shared the EP's title track and “Minimum Wage”. 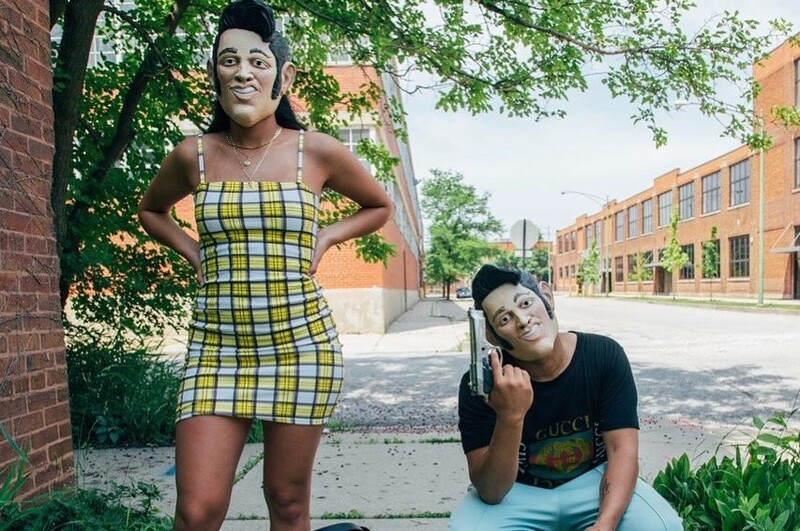 Taylor Bennett came out as bisexual on his Twitter. "Be Yourself" was written about his experiences in the LGBTQ community and how he has grown to accept himself. He will perform at Billboard Hot 100 Music Festival on August 18th. The festival features Halsey, Rae Sremmurd, Kehlani, Andrew McMahon in the Wilderness and gnash, among others. Learn more information, click here.